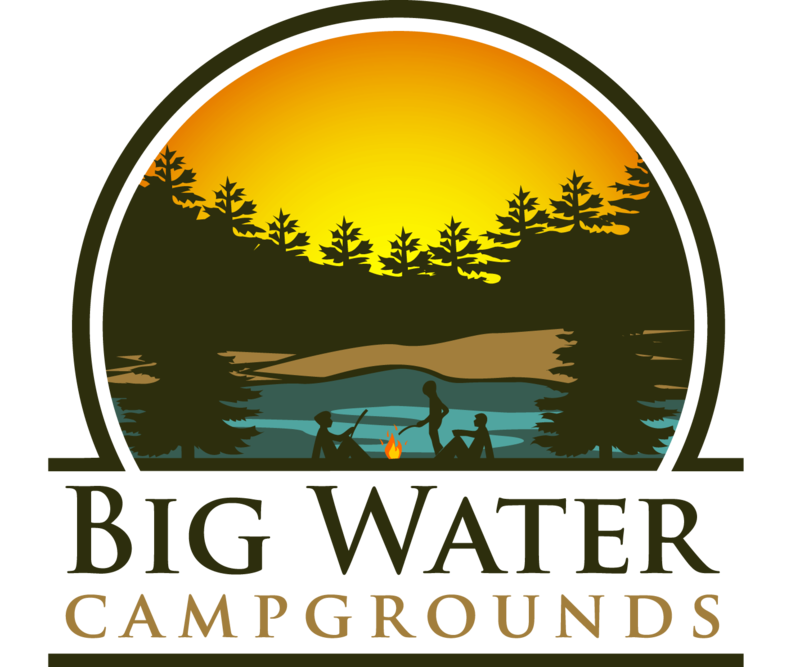 Big Water Campgrounds has grown from a small campsite to one with over two hundred and forty (240) sites. Our expansion was needed to meet the continued demand for seasonal sites. Every year a few camping spots do open up. We do maintain a list for those who are interested. Visit Tourism Timmins for local activities and attractions. The following page is dedicated to our preferred service and suppliers located in the Timmins area. If you are looking for a specific service, sale or equipment, we recommend the following businesses. Guiho Saw Sales & Marine Ltd.